Not every small studio gets the chance to hook up with a media giant like Disney. But Madison, WI-based PerBlue has done just that, bringing Disney’s live-action and animated characters together on mobile for the first time in the midcore role-playing game, Disney Heroes: Battle Mode. PerBlue’s marketing manager Andy Jennings sat down with the Fyber Blog to explain how his team’s flexible, data-driven strategy to mobile user acquisition and marketing is helping the small studio work smart to reach an even wider audience. 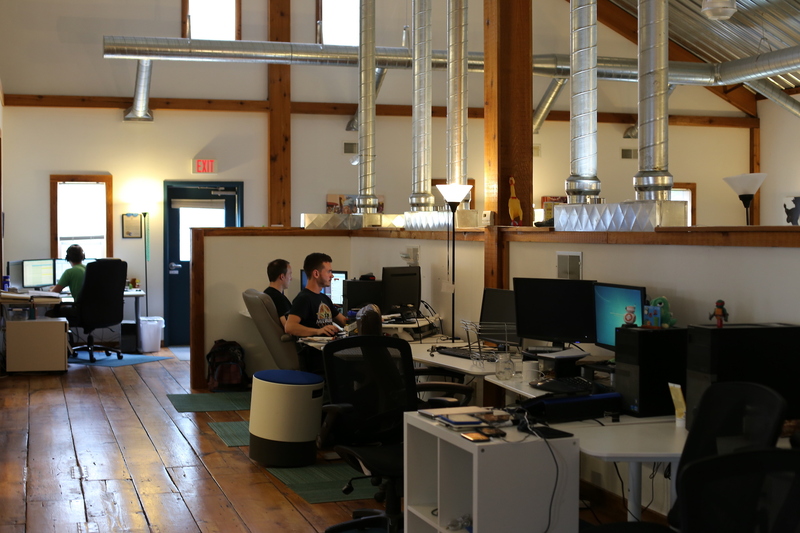 PerBlue has grown from its bootstrapped, college apartment roots back in 2008 to a 50-employee mobile studio specializing in midcore RPG and strategy mobile games. With 25 million downloads in the bag, and a strong history with titles such as DragonSoul and Portal Quest, teaming up with Disney on a midcore mobile game made a lot of sense. “DragonSoul kind of put us on the map as a company who knew how to operate and build a successful midcore game,” Jennings says. It was so successful that Japanese internet giant Gree bought DragonSoul from PerBlue back in 2016. 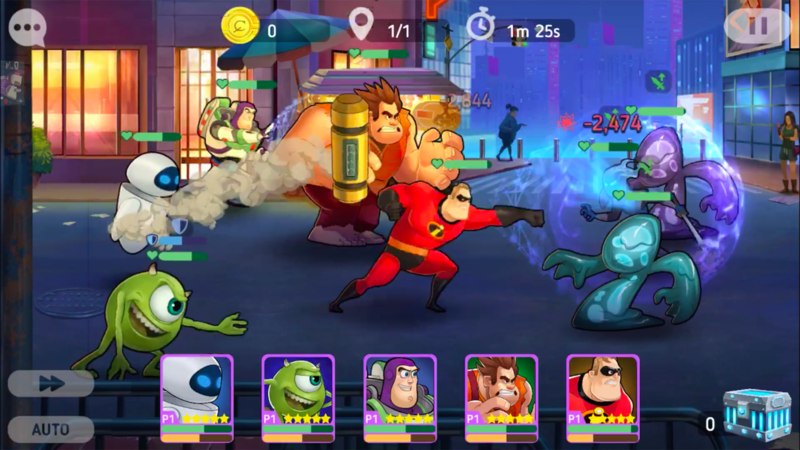 PerBlue’s initial conversations with Disney grew into what’s now a solid collaboration, and Disney Heroes: Battle Mode—which launched worldwide in May—is the outcome, charging players with saving their fellow heroes from the big bad that’s taking over the Disney universe. Some user acquisition teams do the same amount of spend as PerBlue but have 10 or 20 people on board, Jennings explains. So the PerBlue team has to make its own spend—which might be doubling every month—more efficient in order to be successful. Return on advertising spend (ROAS) is the ultimate goal for Jennings—”nothing else really matters.” But particularly in the early days of a game like Disney Heroes, it’s difficult to get a read on that. So the UA team at PerBlue works with the business intelligence group—who sit right next door—to make sense of game activity in Disney Heroes, taking it as an early success indicator. And while the creative side of marketing is important with Disney Heroes—particularly with such world-recognizable characters—it still all comes down to the numbers. Over the past couple of years, Jennings has really questioned how best to run mobile marketing campaigns. It’s led to a lot of technical progress at PerBlue, including the automation of systems that were previously time-consuming. The small user acquisition team now gets automated alerts when campaigns either aren’t meeting or are exceeding certain thresholds. These alerts also trigger when ROAS drops significantly or when certain fraud actions pop up. That ability to learn and adapt is something that’s served PerBlue well going forward, and it’s a philosophy that’s embraced from the very top of the studio down. “With UA, you have to kind of accept when things aren’t working and quickly be able to adapt,” Jennings says. “Some companies are set up in a way that doesn’t allow them to do that. Because they have goals ahead, and those goals don’t necessarily line up with success. Despite doing a lot of smart mobile user acquisition strategies in-house, Jennings still recognizes the importance of mobile ad partners, and particularly account managers. So getting account managers on your side and building strong relationships is remarkably valuable, according to Jennings. 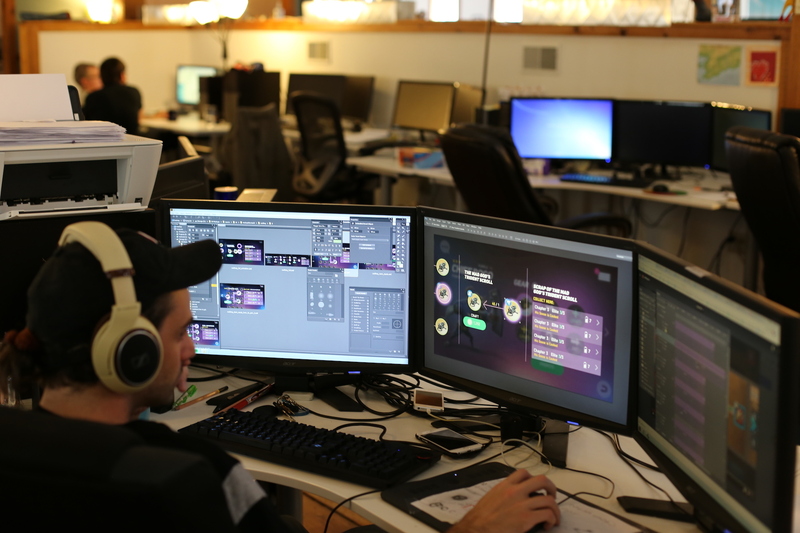 Alongside in-app purchases, PerBlue also looks to offer walls to help monetize its mobile games. They’ve proved amazingly successful, Jennings explains, and are a nice supplement to IAPs. And the presence of offer walls hasn’t negatively impacted IAPs—something that PerBlue has investigated in depth. PerBlue is putting a lot of energy into Disney Heroes: Battle Mode right now. The road map goes a long way ahead, with regular updates bringing new characters and game modes. And it’s keeping Jennings’ small user acquisition team plenty busy. The team’s also continuing to support Portal Quest—”we’re still pushing that as far as we have been”—and Jennings hints that another game is already in the works, although it’s too early for any details. What’s certain is that Jennings and his small user acquisition team will continue their Herculean mobile marketing efforts at PerBlue, punching above their weight by working smart and always looking at those spreadsheets.